A Mommy Makeover typically involves one or more plastic surgery procedures addressing the breast, abdomen, back (love handles), thighs and buttocks. 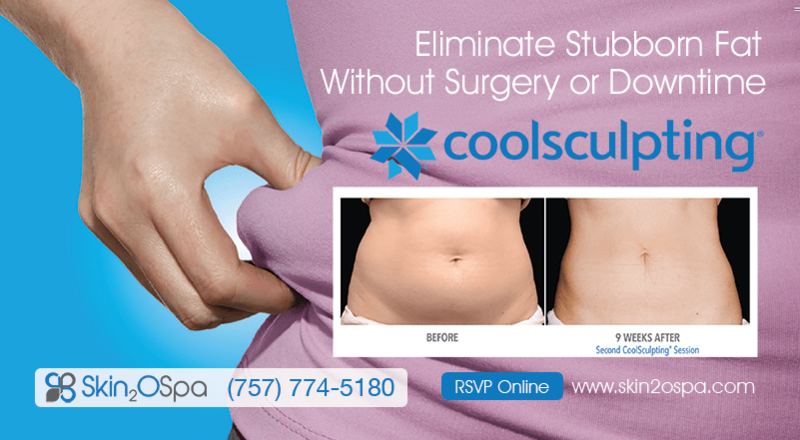 The abdominal area is best addressed with a tummy tuck, sometimes in combination with liposuction. Breast surgery may be a breast lift, breast reduction, breast augmentation or a combination of procedures. Love handles (back) as well as the thighs and buttocks can best be scrupled with targeted liposuction. Which procedure is best for you depends on your body type and your individual goals. Dr. Guarda is happy to help you decide which procedures are best suited for you. Contact us today to make an appointment for a consultation. Please use the form below to let me know your area of concern. My excellent staff will call or email you to answer any questions you may have.